Metagenics GI Sustain Medical Food is specially formulated for those with leaky gut syndrome (increased intestinal permeability). 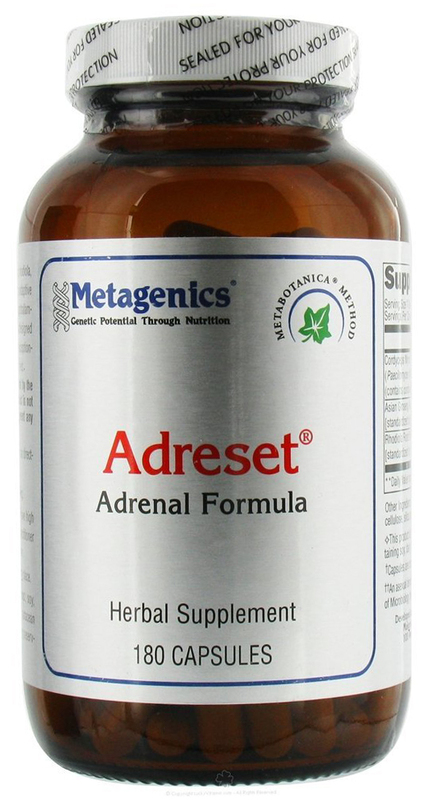 It contains low allergenic potential macronutrients that support intestinal mucosal and nourishes beneficial bacteria. 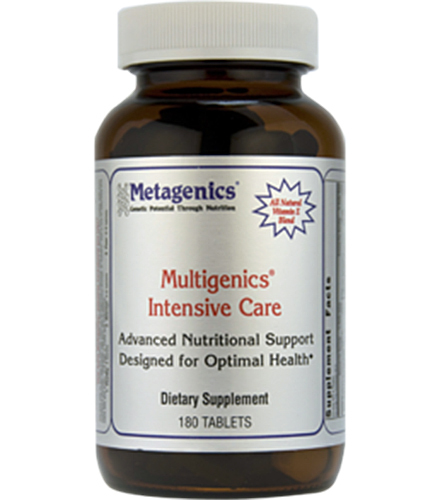 Metagenics GI Sustain Medical Food is specially formulated for those with leaky gut syndrome (increased intestinal permeability). 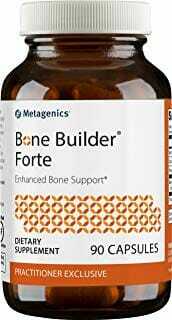 It contains low allergenic potential macronutrients that support intestinal mucosal and nourishes beneficial bacteria. This product is Gluten Free. 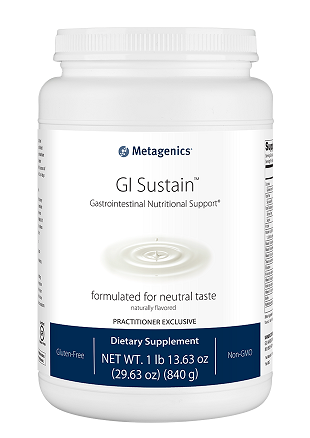 GI Sustain™ is a medical food formulated to provide specialized nutritional support, including amino acids and prebiotic fiber, combined with readily digestible, low-allergenic-potential macronutrients to provide added support for those who are dealing with leaky gut syndrome. 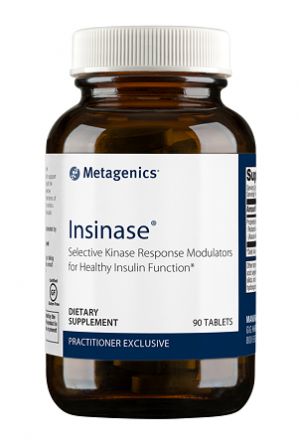 Featuring L-glutamine and isomalto-oligosaccharides (IMO), this formula supports intestinal mucosal integrity and promotes the growth of beneficial bacteria to address dysbiosis associated with leaky gut syndrome. Caution: Excess vitamin A intake may be toxic and may increase the risk of birth defects. Pregnant women and women who may become pregnant should not exceed 10,000 IU of preformed vitamin A (retinyl palmitate) per day. Other Ingredients: Rice protein concentrate, rice syrup solids, rice flour, olive oil, medium chain triglycerides , natural flavors††, silica, and rice maltodextrin. Blend, shake, or briskly stir about 2 level scoops (60 grams) of GI Sustain into 8 ounces of chilled water or juice twice daily or as directed by your healthcare practitioner.